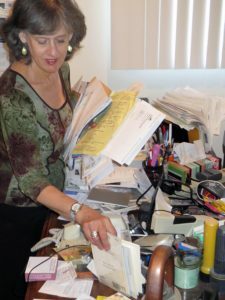 Paper clutter can take many forms – from bills and receipts piling up – to business and inventory documentation issues. 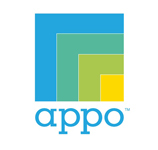 As paper organizers, we specialize in turning your paper management problems into paper management solutions! Would you like to streamline your life? Organizing your home doesn’t have to be stressful! HOPE Organizers, Inc. will turn your piles into relief. 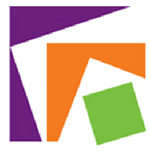 We pride ourselves on finding customized solutions for each client! Do you need a trusted advisor to help you manage your paperwork? HOPE Organizers can assist you in organizing your records. Keep scams, spam, and junk mail at bay by hiring us for all of your paper management needs. Studies show that the average American spends an hour a day looking for misplaced items, and Forbes reports that American executives waste an average of 150 hours a year searching for lost information. Disorganization is costly in both time and money. We often wish we had more time – instead, we find more projects to juggle. A Professional Organizer can help you get projects under control and develop an ongoing organization system. Getting organized – be it a closet, a cupboard, or a file cabinet – will allow you to be successful in all your endeavors. HOPE Organizers, Inc. (also known as the Paper Organizers) will help you achieve your goals and relieve you of the clutter that is interfering with your peace of mind. Completing long-overdue projects will allow you to concentrate on advancing in your business or career, promoting your work, and having more time to socialize with your family and friends. Janet Fishman, J.D., C.P.D.S., C.H.I.C., is the owner and president of HOPE Organizers, Inc., and she is knows as "the Paper Organizer." 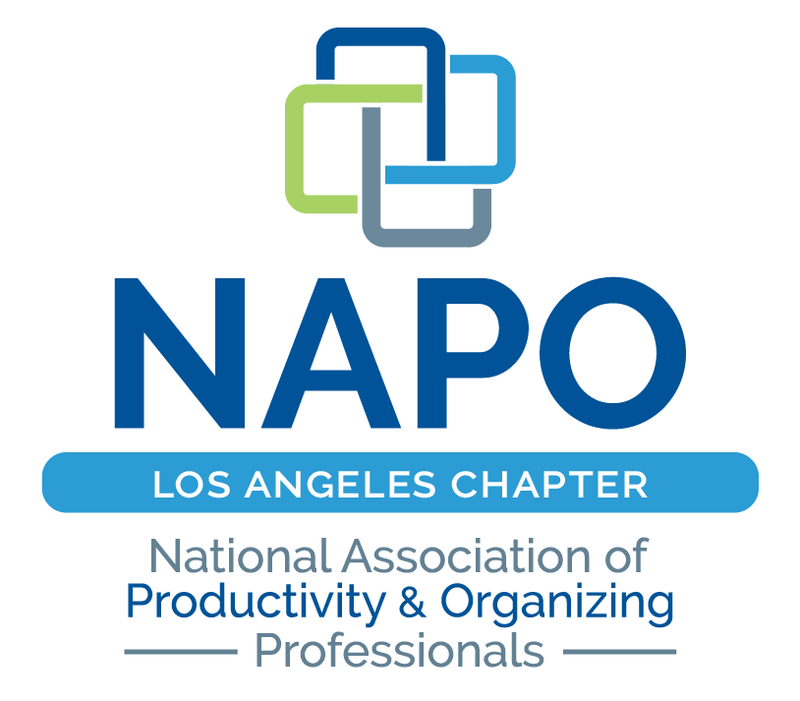 She is a member of both the National Association of Productivity & Organizing Professionals (NAPO) and NAPO’s Los Angeles Chapter as well as the Institute for Challenging Disorganization. 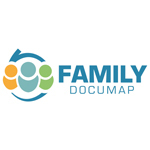 She is also a Certified Photo Organizer and a member of the Association of Personal Photo Organizers as well as a Certified Paper Document Specialist and Certified Home Inventory Consultant through Family Documap. 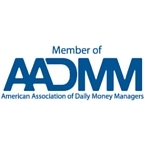 Janet is also a member of AADMM - the American Association of Daily Money Managers, which requires its members to pass background checks. "Janet takes initiative. She has saved my small business so much time--which translated into saving money-- as she organized a planning system for my events as well as coordinated educational materials." Don't Lose Hope! Call for Help! © 2019 HOPE Organizers, Inc.